For every YouTuber competitor analysis is necessary in order to grow their channel quickly. 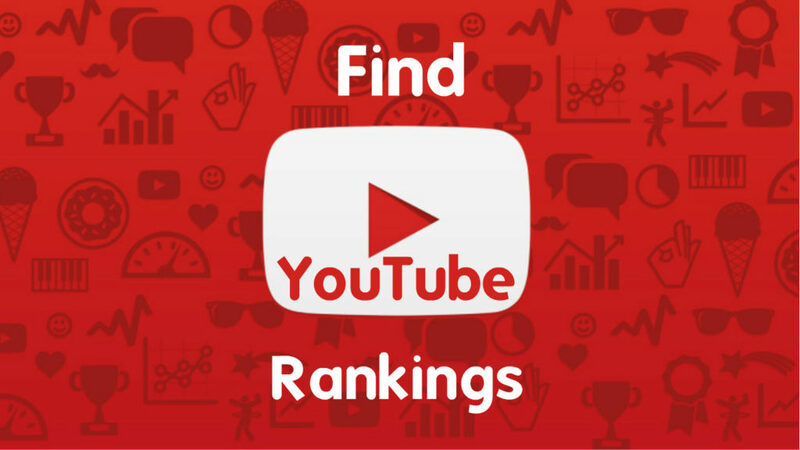 Today we’re going to learn how to find YouTube Rankings of your channel or your competitors. Unlike finding statistics of blogs and websites, analyzing YouTube channel became easier with much accurate metrics and results. In this article you’ll learn how to find exact subscriber count of a channel, Revenue of channel and Rankings of a YouTube channel. SocialBlade assigns these badges to users which helps to track the Authority of a Channel. 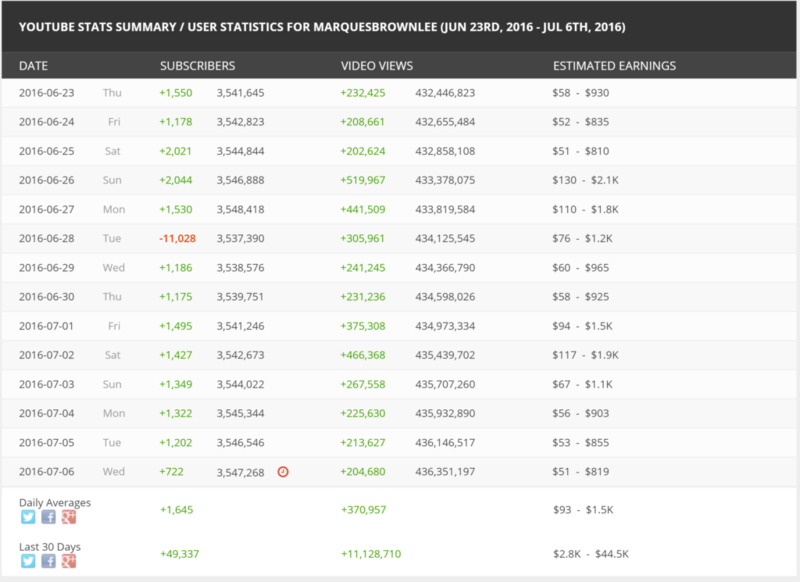 In the above pic, you can observe that there are some symbols after the Channel name ” Marques Brownlee “. 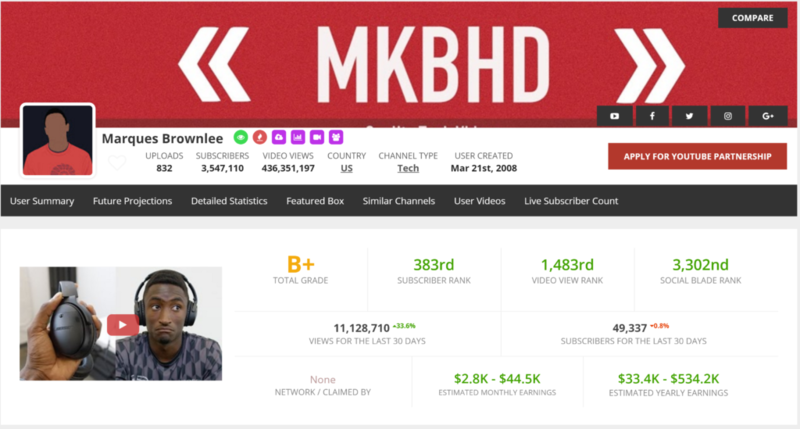 Those badges are assigned automatically by SocialBlade after the assessment of the mile stones a Channel when it reaches. Many people eagerly want to check whether a channel is on YouTube Network or MCN are not? This Problem is solved by SocialBlade. It displays the channel status whether it’s claimed by any Network or it’s still in Google Adsense Network. Social Blade also provides detailed per day analysis and statistics. This includes Gained subscribers per day and increase and decrease in Revenue per day with daily Video Views Count. let’s assume that you’re a competitor to this above-mentioned channel ” Marques Brownlee ” who uploads videos on Mobile reviews. You can estimate his daily averages and to make the right move to upload yours in order to gain more growth for your Channel. Vidstatsx is almost similar to Social Blade and somewhat old looking website that offers all the YouTube Rankings we need to find like Subscriber count, Channel Creation date and Total views of the channel. Remaining all the features are present in Social Blade and it is somewhat better than this vidstatsx as of my experience. Finding YouTube Rankings Helps In? This is a crucial part for YouTubers to analyze before they grow their channel. These YouTube rankings, gives us an estimate of whether we’re committing a mistake or not. Which is not the right way to do. 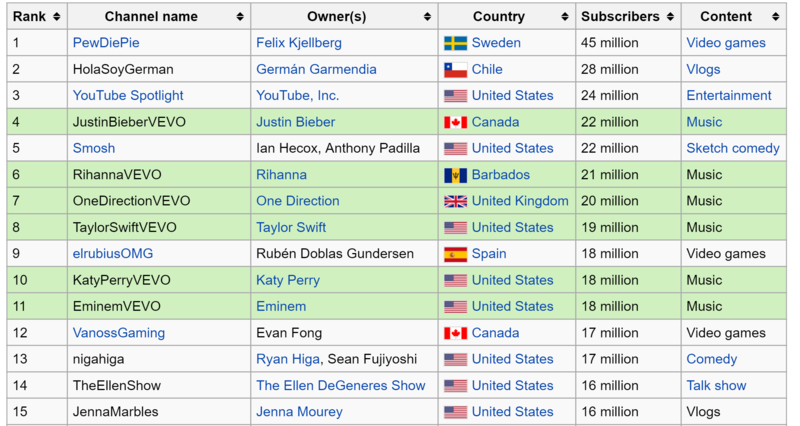 For instance, just check this YouTube Rankings according to Wikipedia. These YouTubers are sorted according to their rankings and their Niche is listed at the end of the column. This Niche helps YouTube to allow which ads to show on their videos. In any case ,if you upload Gaming Videos with other Tech videos than it’ll difficult to YouTube to analyze your channels Niche and serve ads according to it. This will decrease your YouTube RPM and results in low earnings. There are some tips & tricks to Increase YouTube RPM to Boost Adsense Earnings but sticking to one category is good too. There are 2 cases whether to apply what you’ve learned in the blog post. Whether to upload and publish mixed videos in YouTube channel or not? But if you’re planning long term earnings in YouTube and Subscriber Trust and Growth then Stick to this tutorial and follow as is. Great article. Socialblade is still relevant. And it’s incredible – the amount of information you can get from it. When I show this to my clients, there eyes open wide, especially when we check their competition – that’s the fun part. You can also check out Viewlio from Joe Troyer. It’s a neat little software to check if you should compete with certain keywords. This post is really a good guide to us. Thank you.